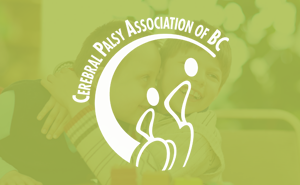 Assisting young people to achieve an equal place in society is part of the mission of the Cerebral Palsy Association of British Columbia, and supporting them on their path to reaching their dreams. Unemployment and underemployment continues to be a significant challenge for many youth living with cerebral palsy in the province. In 2011, the unemployment rate of persons with disabilities was 11%, compared with 6% for people without a disability. Our members often share their stories of navigating the job market and seeking a secure, self-sufficient future.  Many find a welcoming space as a volunteer at the Cerebral Palsy Association of BC, where they can direct their talents to meaningful tasks and gain valuable work experience. In 2011, the unemployment rate of persons with disabilities was 11%, compared with 6% for people without a disability. Manpreet Verdi is a young woman living with Cerebral Palsy who uses a power wheelchair for all of her mobility. She lives with her mother and her brother, whose love and support has been instrumental in allowing Manpreet to set and achieve her goals, along with the love, caring, and dedication of many neighbours, friends and caregivers. 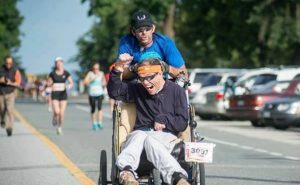 She has been volunteering with the Cerebral Palsy Association of BC for more than three years. Manpreet graduated high school in 2001 and then took a two-year computer training course at the Neil Squire Society in Burnaby where she learned to use Word and Excel. According to her, this computer training was essential in helping her to secure her volunteer role at CPABC. As a volunteer with CPABC, Manpreet has worked on many tasks such as updating the office staff user manuals, data entry, issuing tax receipts and printing labels. Manpreet has also helped to fundraise for CPABC through the ScotiaBank Charity Challenge 5K, as well as Steptember. Her most enjoyable experience volunteering with CPABC has been the interactions with staff in the office as well as the opportunity to educate herself around living with a disability and having CP; such as the day to day challenges for people living with CP and what one can do to overcome those challenges. Equally enjoyable for Manpreet has been participating in CPABC fundraising events and bringing awareness about Cerebral Palsy in the community. According to Manpreet, some of her ongoing challenges are managing her day-to-day activities while being mindful of dealing with the limitations of her body. Her body tells her what her day is going to look like. She has learned to cope with mild pain due to her CP, such as spasms in her back and in her legs. Key in helping Manpreet to achieve her goals has been the Home Support services she receives jointly through Vancouver Coastal Health and Community Living BC. Through a program called Steps-Forward, Manpreet is now moving on into her first part-time employment at UBC within the Registrar’s Office. Through a program called Steps-Forward, Manpreet is now moving on into her first part-time employment at UBC within the Registrar’s Office. 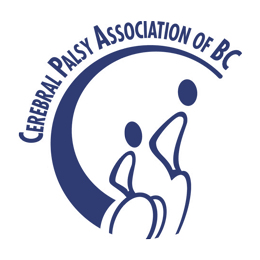 Steps-Forward has facilitated this custom-made part-time job at UBC via their post-secondary inclusive education program for people with disabilities to gain valuable employment experience while being visible members of the university community. 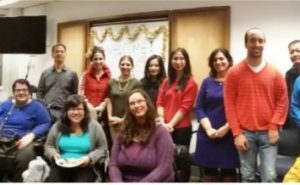 Manpreet is one of 30 volunteers and practicum students who assist the Cerebral Palsy Association of BC. You can become a CPABC volunteer too.